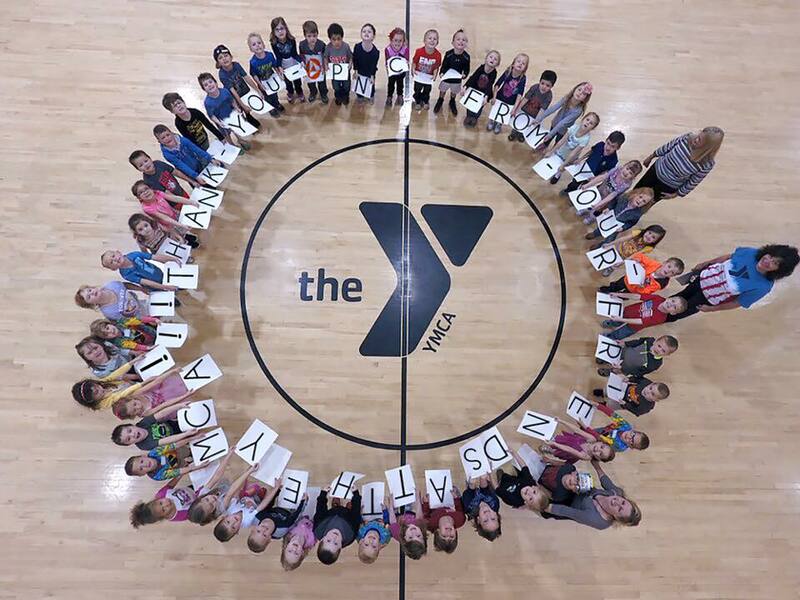 There’s so much to look forward to this summer at the Y! There is still plenty of time to enjoy summer at the Y. Don’t miss one minute of it! Click on our Events Calendar to see what we have planned for you through September! 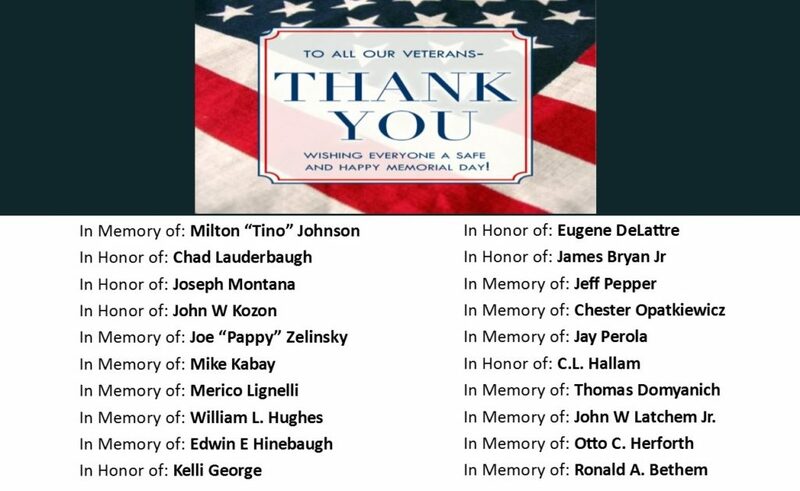 The Y will be open from 5:30am-Noon on Memorial Day, Monday, May 30. Fitness classes are canceled for the day and there will be no babysitting. We’re sending out a BIG thank you to PNC! 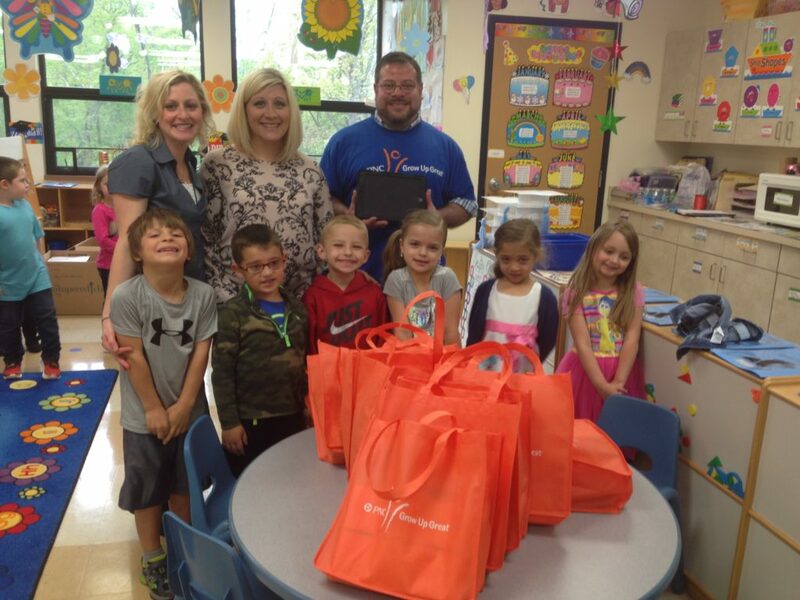 Nine iPads were donated to our Child Learning Center for use in day care and preschool. New Sessions Begin Monday, May 2! Summer Day Camp Registration Begins Monday, April 4!